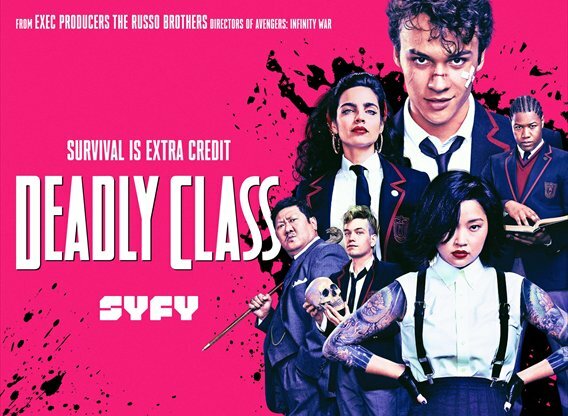 Deadly Class follows a disillusioned teen recruited into a storied high school for assassins. Maintaining his moral code while surviving a ruthless curriculum, vicious social cliques, and his own adolescent uncertainties may prove fatal. Set against the backdrop of late '80s counter culture, the drama is described as a unique coming of age journey.